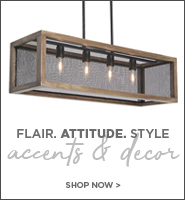 If you no longer have to brave Route 46 or 80 for your job, home office furniture shopping has never been easier or more rewarding than here at Sweet Dreamzzz. Sure, we help many Morris County customers get a good night’s sleep. But our home office desks and other high-end selections from top brands will wake you up to get your essays written or numbers crunched while you enjoy your favorite coffee. Thanks to the Web, more and more of you can increase your productivity thanks to working in the comfort of home. If your home office furniture is for a customer-facing business such as meeting legal clients or treating patients, we’ve got the handsome traditional pieces to meet that need. It doesn’t matter if you’re a startup or a statistician: Sweet Dreamzzz has YOUR home office furniture answers always at prices that don’t hurt your bottom line! 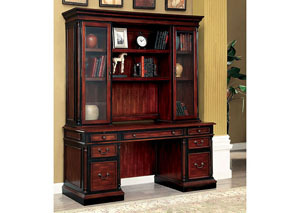 When you want your library and/or awards to be prominent, a credenza desk and hutch combo gives your home office furniture that classic, commanding presence you seek. 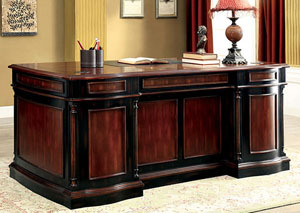 One of our top-selling office desks is in a lovely two-tone cherry and black finish. 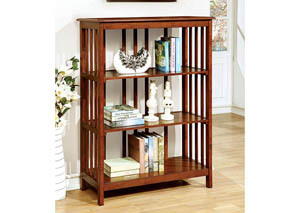 Glass cabinet doors grace each side of the hutch, whose shelves offer you ample space for everything from old sports trophies to law or medical reference books. 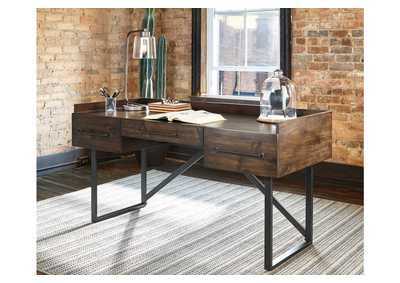 This office desk from a leading American brand is so reasonably priced that it’s hard to believe it’s made of SOLID wood. 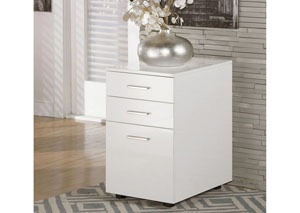 You’ll be more than able to order its companion bookshelf and file cabinet if your home office needs extra storage. Whether you have to fine-tune your home office furniture to get truly comfortable for the most productivity, or you’re sold on the health benefit of working while standing, Sweet Dreamzzz has your workstation answer. Our increasingly popular metal adjustable-height writing desk extends to four feet high if you want or need to stay on your feet. These trim modern desks come in small or large and in your choice of black, gray, or white. 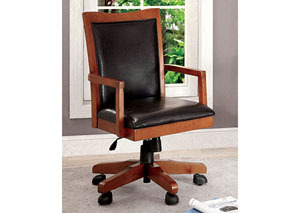 With home office furniture our Budd Lake, NJ store solutions from, take charge of your daily tasks affordably!